When Daniel Anderson (Alex Kendrick) visits a foster home to drop off donations, he’s roped into telling the kids a story. 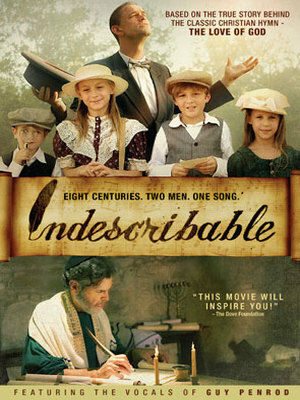 Daniel weaves a tale about 13-year-old Billy Stone (Billy Unger) and his best friend, Allie (Sammi Hanratty), who uncover a long-lost medallion and wish themselves back in time 200 years. 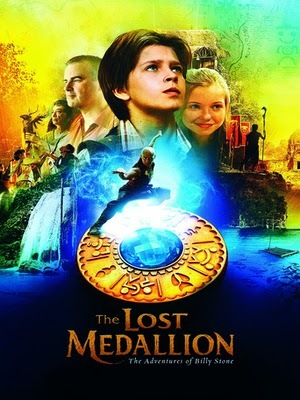 Billy and his friends jump off waterfalls, sneak through caves, and battle their nemesis, Cobra, on an island from which they cannot escape, unless Billy discovers the key to reclaiming the powerful medallion and gains a new understanding of faith.